Taste the Flavors of New Orleans! Our signature drink, The Jester, is made with a blend of our secret premium ingredients that include Strawberry Kiwi, Everclear & 151 Dark Rum that gives it a unique flavor and bright Mardi Gras-green color. 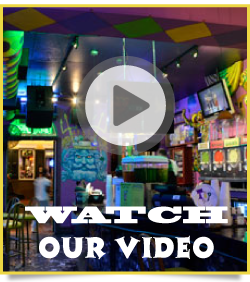 Served in a special colorful, Mardi Gras-themed Jester cup at 3 Bourbon Street locations, the Jester is the most popular daiquiri in the French Quarter. Almost 2 million frozen Jesters have been sold since it's inception in 2004, and that number is soon to rise. 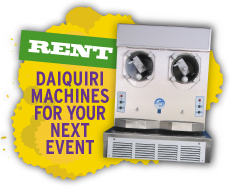 The Jester is only available at our 4 Mardi Gras Daiquiri locations.